AFTER the unfortunate fire at NCCC Mall, Matina in December 2017, the loyal customers of Harmonails Nails Salon & Spa have not heard from them in a while. 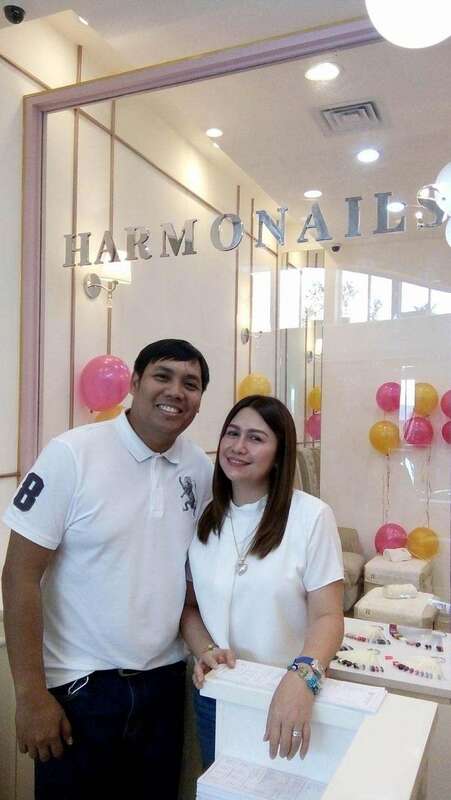 But good news for them and for those living around Buhangin because last Friday, February 8, Harmonails Nails Salon & Spa opened their latest branch on the third floor of NCCC Mall Buhangin. The fate that struck them in their first branch may be devastating for everyone but they managed to rise amidst the adversity. Now, they are ready to serve and bring the art of pampering to the customers coming to NCCC Mall Buhangin. "Before, when we were still at NCCC Matina, our loyal customers mostly are the parents whose kids study at Ateneo because it is nearby. They became my close friends and some of them actually came to our opening here at NCCC Buhangin," said Harmonails owner Helen G. Tabanao. Their beautifully prepped nail salon has posh and comfortable sofa chairs that would make it all the more fun to sit on and have your nails cleaned and colored. The regular Harmonails manicure is priced at P160 while their regular Harmonails pedicure is at P200 only. They also have hand care and foot care packages with price that ranges from P595 to P1, 185. 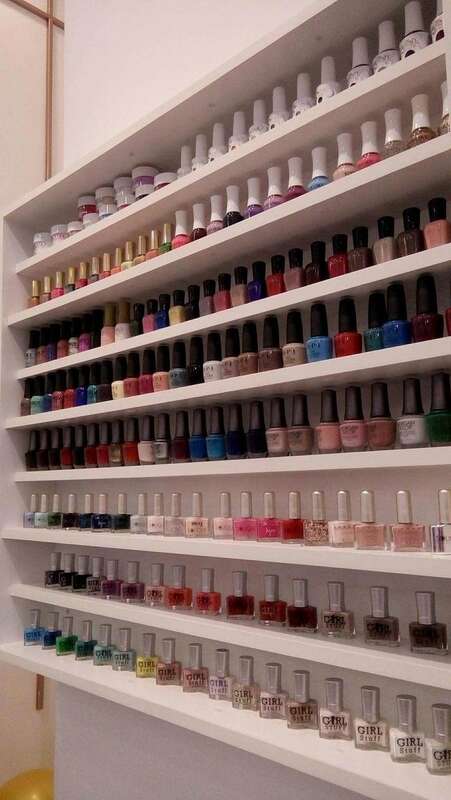 Imported brands of nail polish such as Morgan Taylor and Zoya are also available in their salon. For an additional P100, one can have their imported nail polish including the base coat and top coat. Visiting Harmonails can also be a bonding activity for the whole family as they also have services for men, little girls, and little boys. Not do they only provide nail care, they also have facial cleansing, waxing, and threading. They also have Radio Active Frequency, Lipo Cavitation, Laser Pads with price ranging from P550 to P1, 000 depending on the body parts that would undergo the procedure.